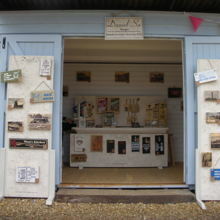 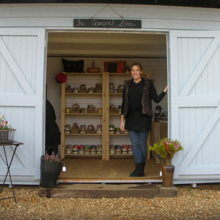 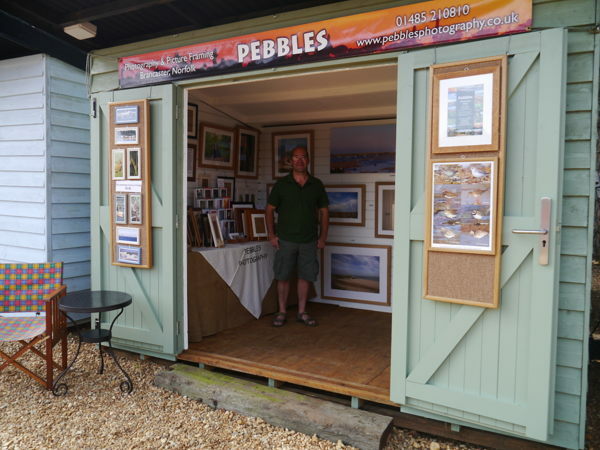 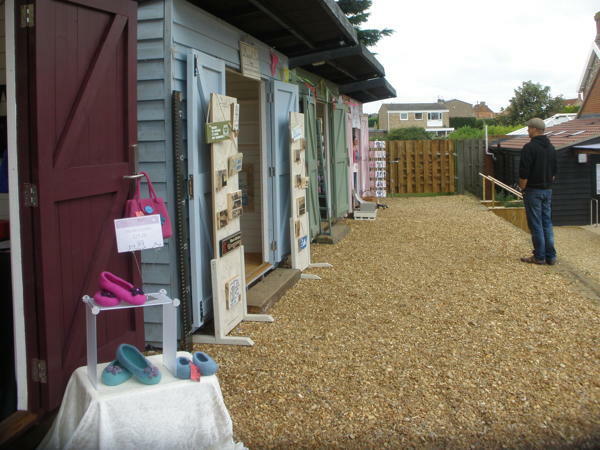 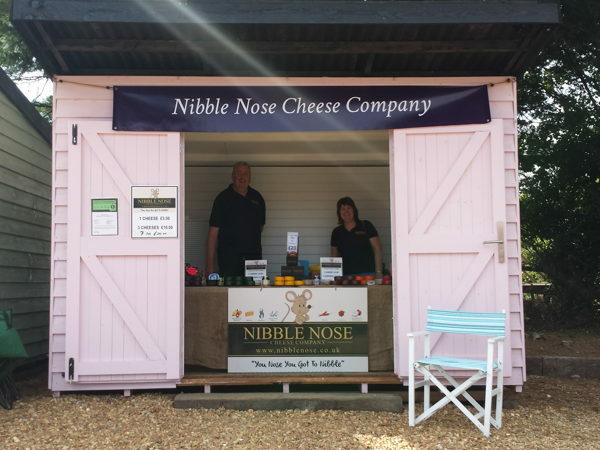 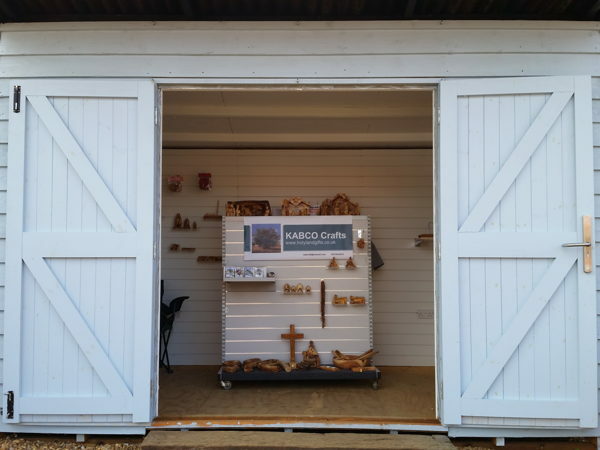 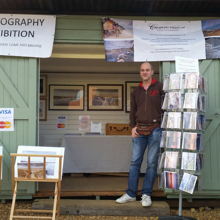 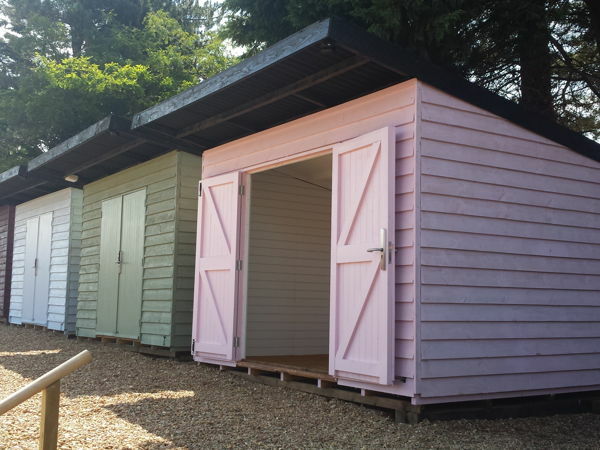 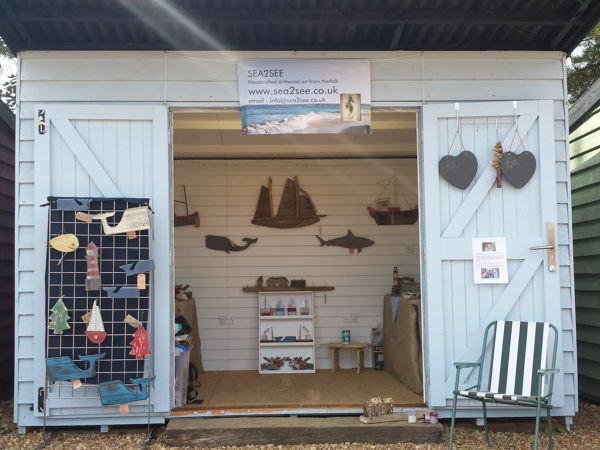 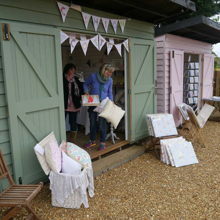 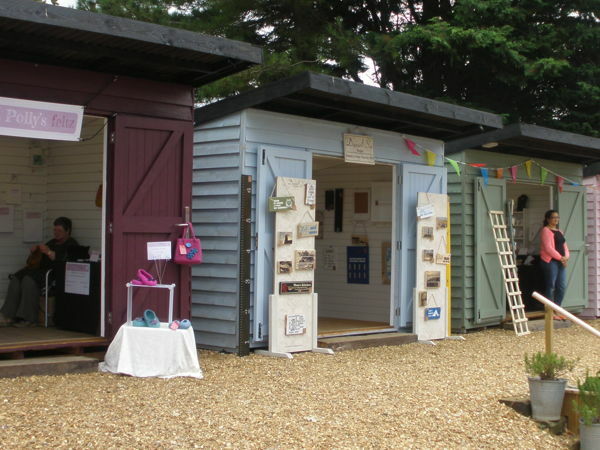 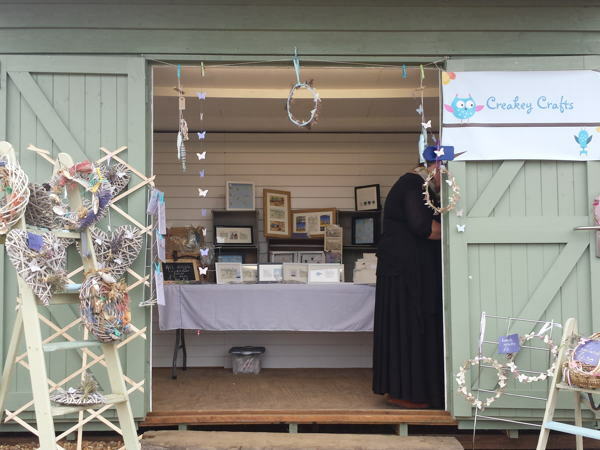 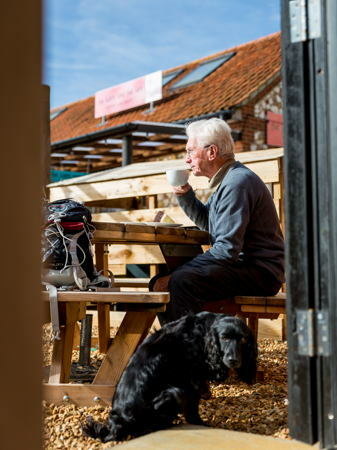 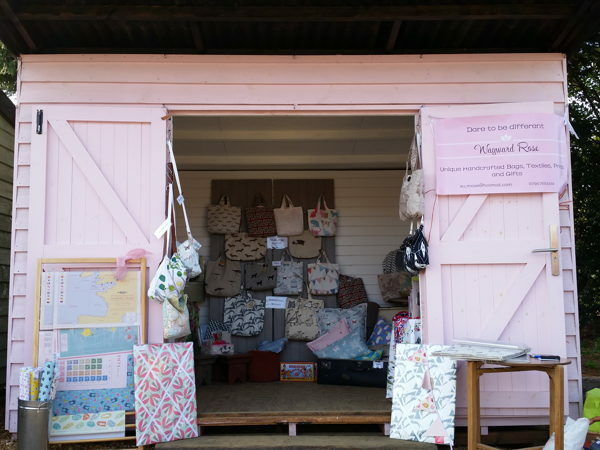 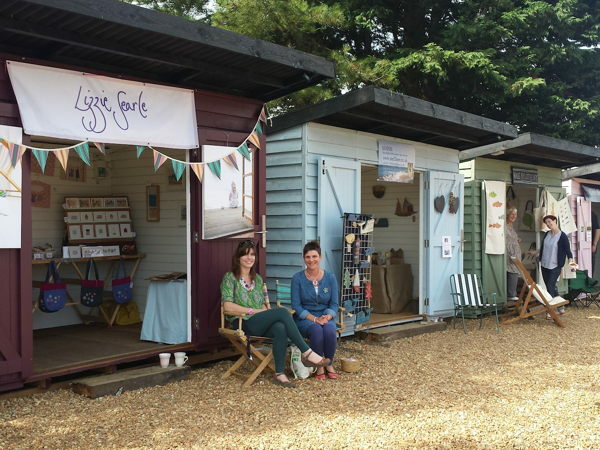 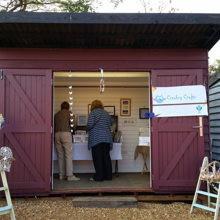 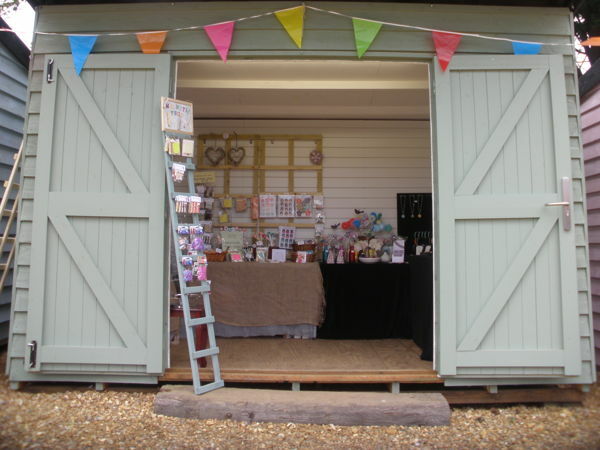 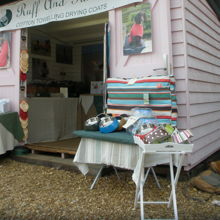 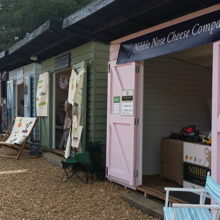 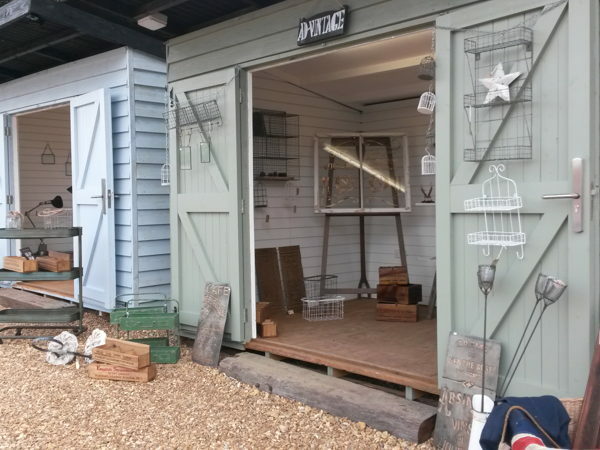 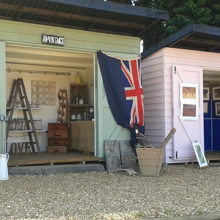 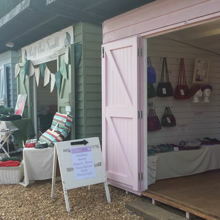 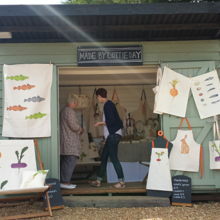 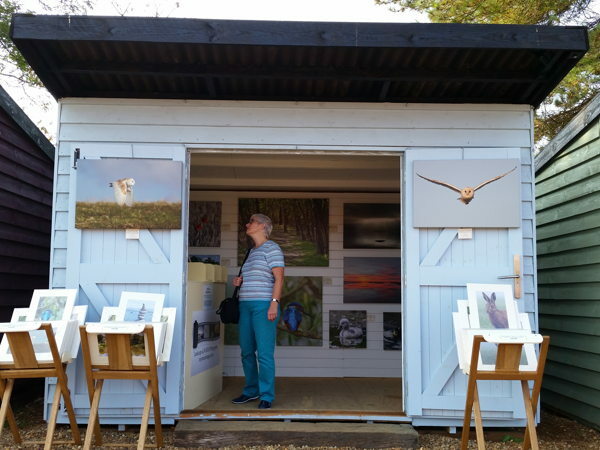 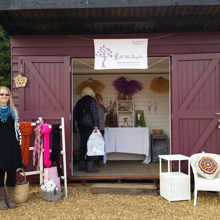 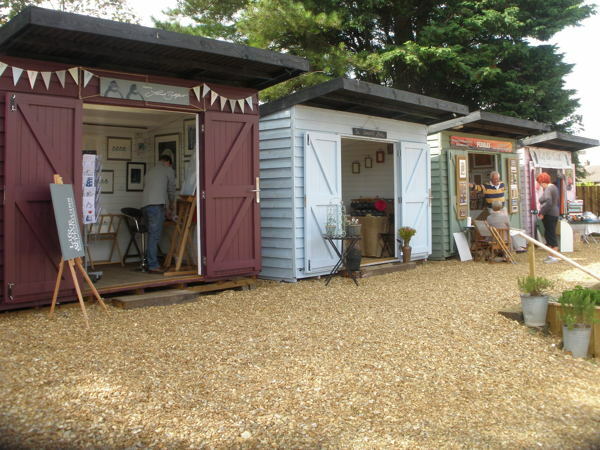 Pop Up Shops have arrived on the North Norfolk Coast at Dalegate Market in Burnham Deepdale - Four different Pop Up Shops each week, housed in our beach huts. 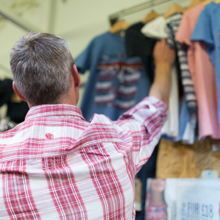 We're looking for independent traders, who'd like a trading opportunity for a week at a time. 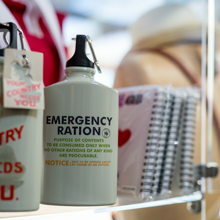 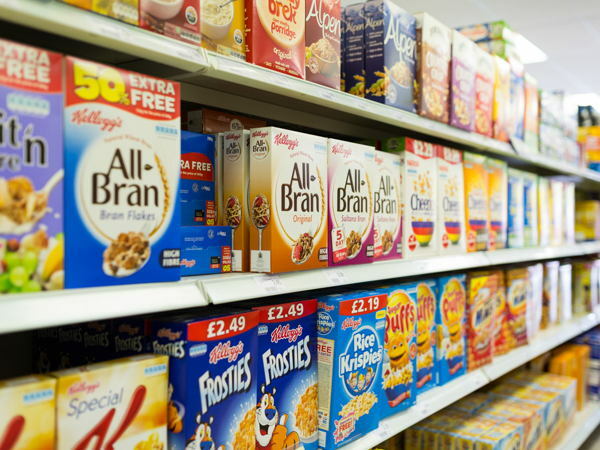 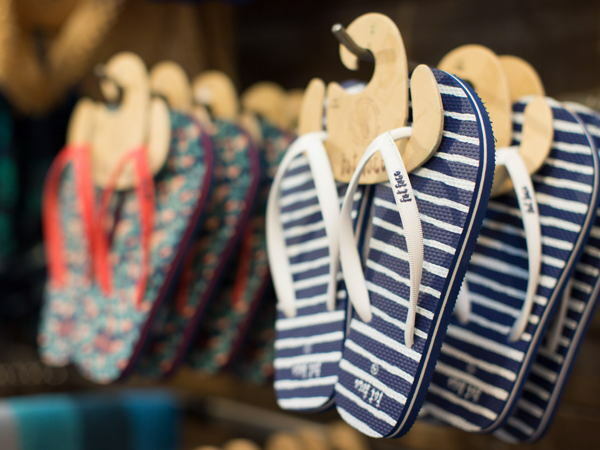 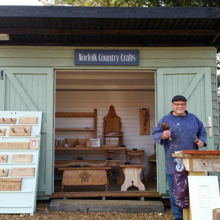 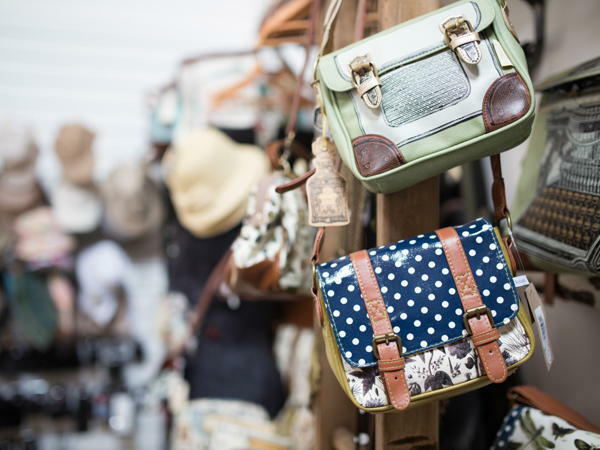 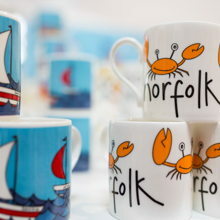 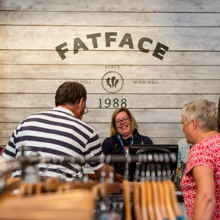 We'll welcome applications for all types of products, including food, drink, clothing, toys, art, crafts, home furnishings or anything else you think would sell here on the beautiful North Norfolk Coast. 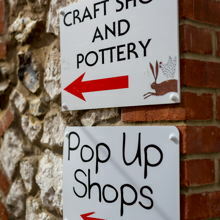 We'll come back to you with further details and let you know if your application was successful. 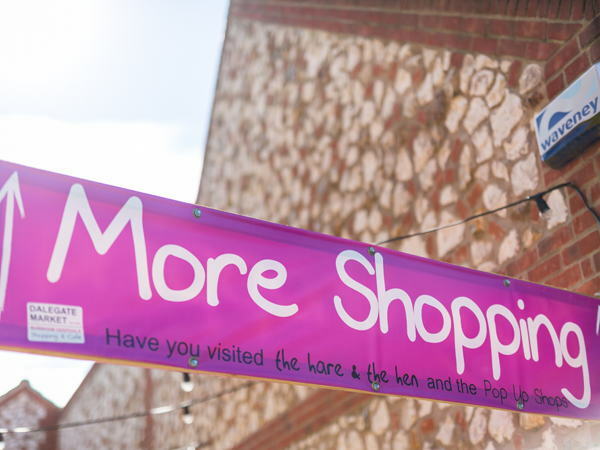 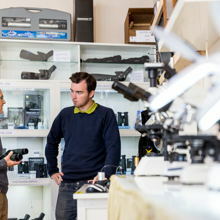 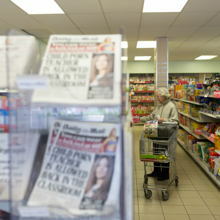 Please bear in mind that we try to avoid duplication of the permanent shops, so tell us why your shop will be different. 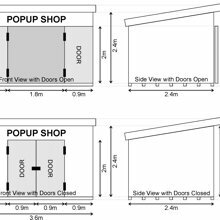 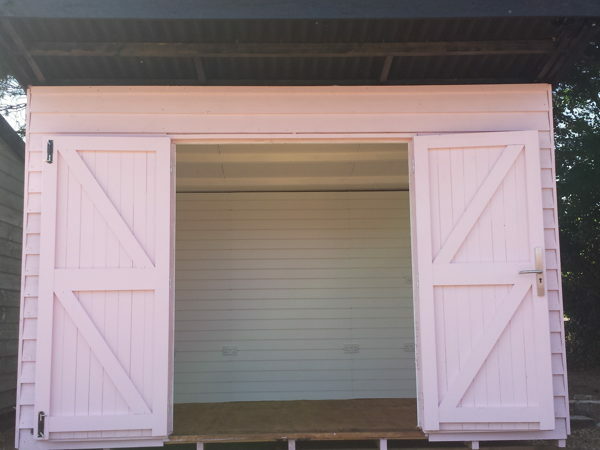 Pop Up Shops are housed in beach hut shop units, 3.6m wide by 2.4m deep, 8.64m2 (93 ft2), fitted with slatwalling and electricity. 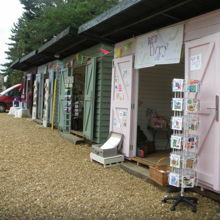 There are double doors at the front that open fully against the front of the shop, giving a large entrance. 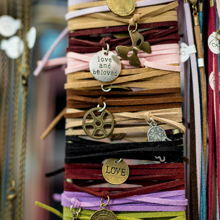 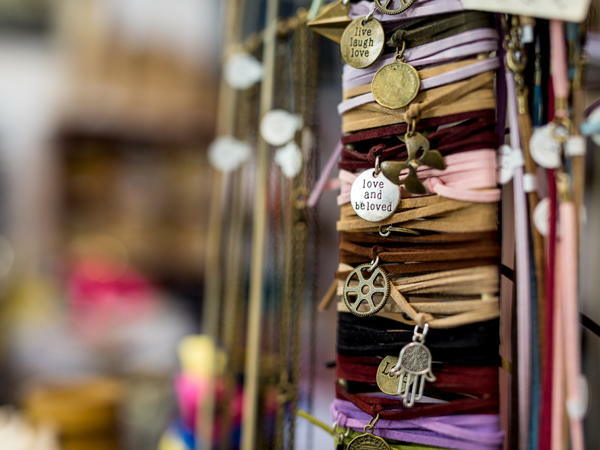 Shops can setup on Wednesday afternoons, then trade from Thursday through the weekend until the following Tuesday. 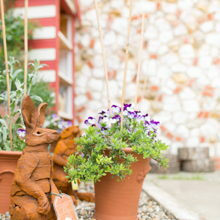 We're very interested in theming particular weeks, for example Gardening, Art, Food, you get the idea. 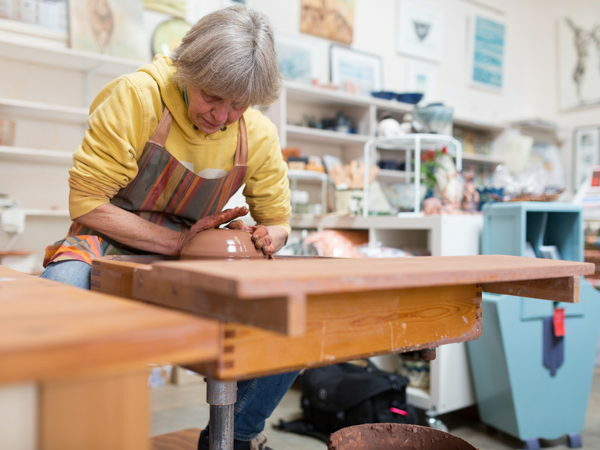 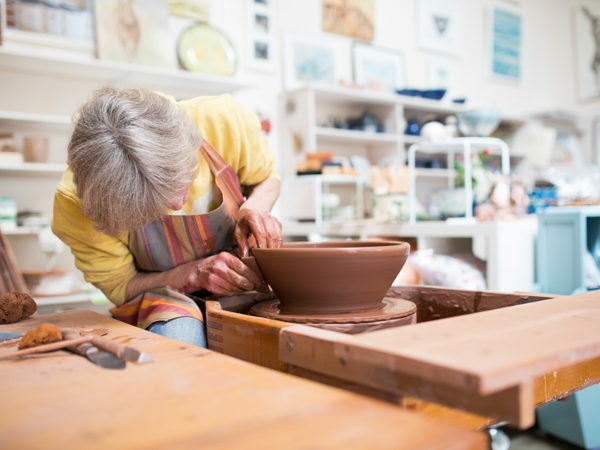 We'd also be very happy to talk to groups such as artists associations, craft organisations and the like about arranging a whole week around their members. 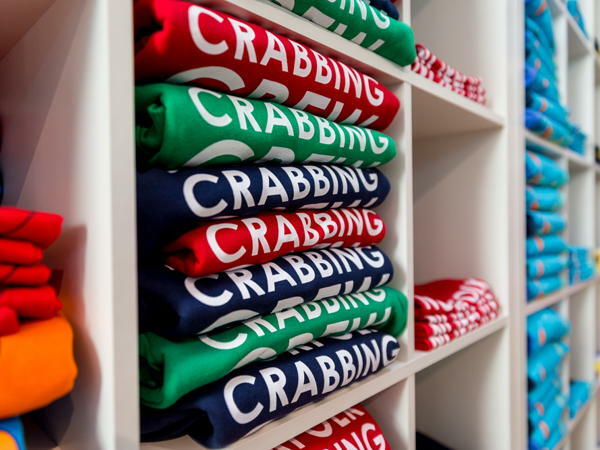 If you'd like to talk further about a themed or group week, then please fill out the form and give us more details. 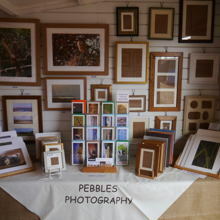 Prices start at £50 for 6 days trading (Thursday to the following Tuesday), increasing to £150 for peak weeks. 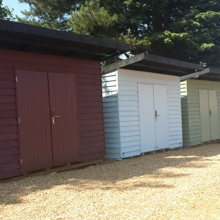 £10 worth of electricity use is included in the rental. 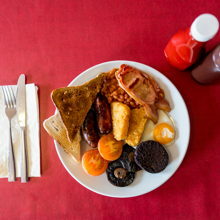 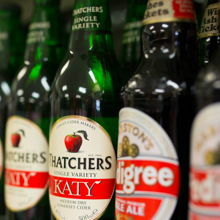 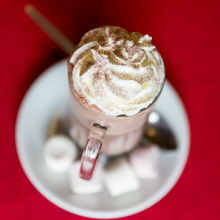 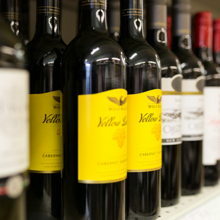 If more than £10 is used then tenants pay for this at the end of their rental period. 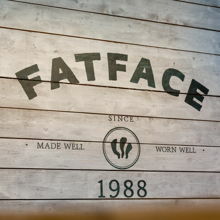 Damage must also be paid for. 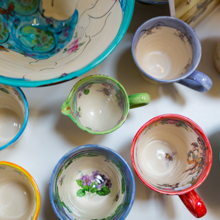 Full terms and conditions will supplied at the time of being offered a space. 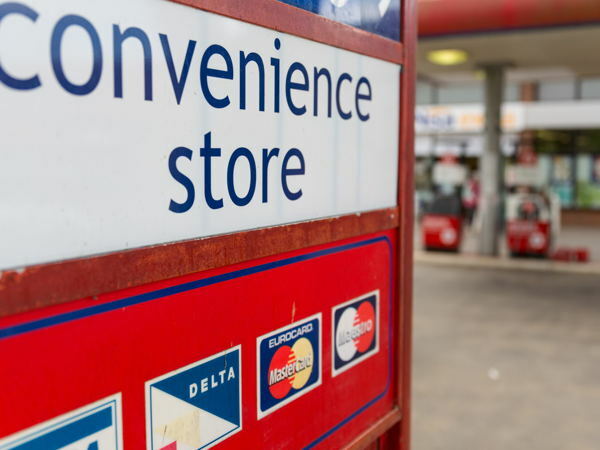 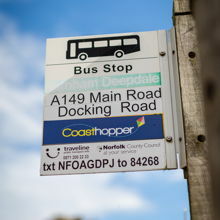 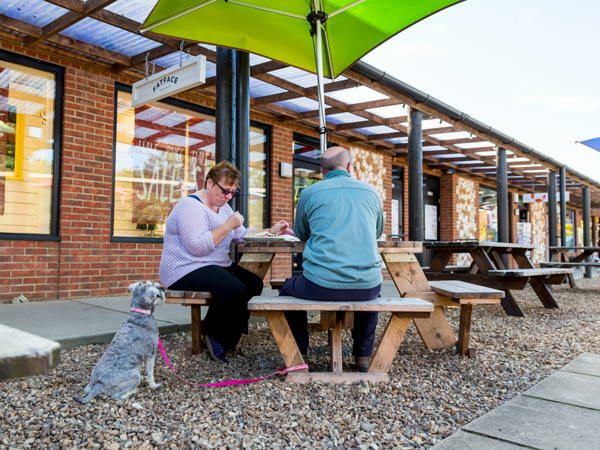 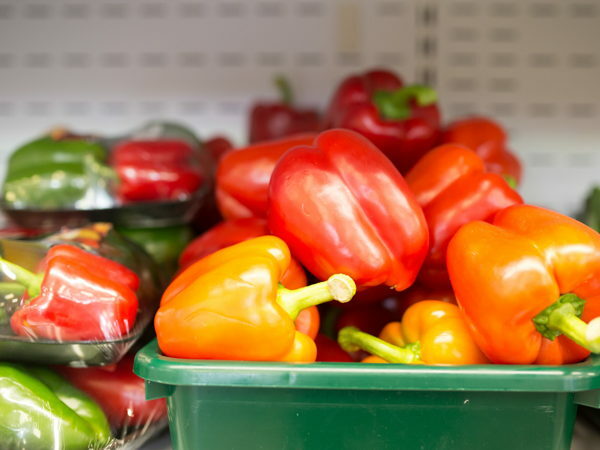 The shopping centre is on the A149 coast road, approximately halfway between Hunstanton and Wells-next-the-Sea in the heart of the beautiful North Norfolk Coast. 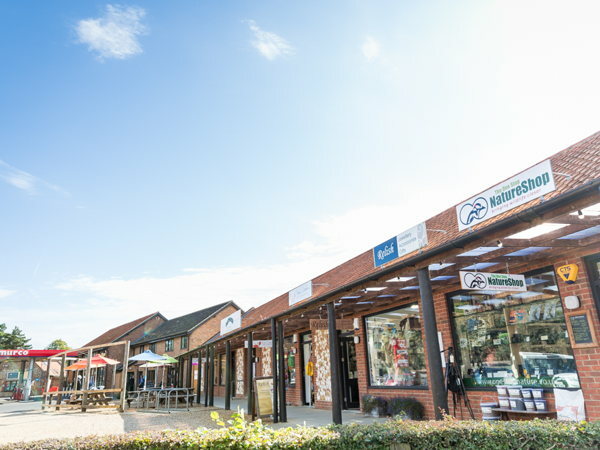 The centre is quickly becoming a major hub, offering a place to relax, shop, eat, drink and connect with friends and family. 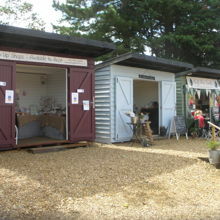 The shopping site is home to Leftley's of Burnham Deepdale supermarket & fuel station (petrol & diesel), Deepdale Cafe, Fat Face clothing & accessories shop, Gone Crabbing Norfolk clothing & souvenirs shop, Relish jewellery & accessories boutique, One Stop Nature Shop, The Hare & The Hen gallery and Philippa Lee pottery workshop, Deepdale Bike Hire, Norfolk Hideaways holiday cottage agency and Deepdale Information visitor information centre (TIC). 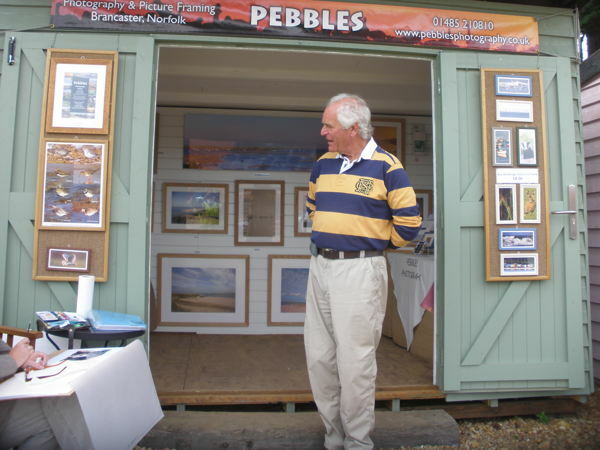 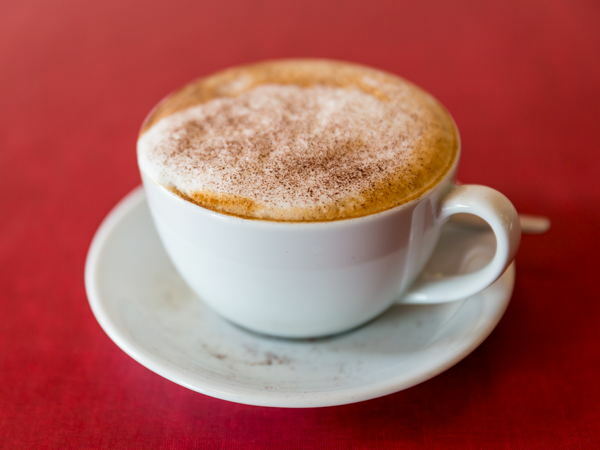 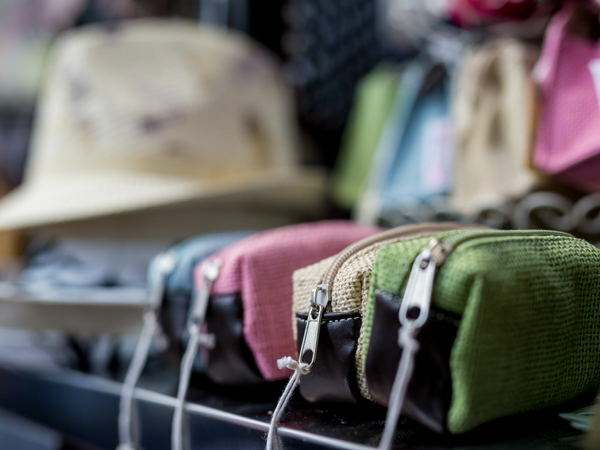 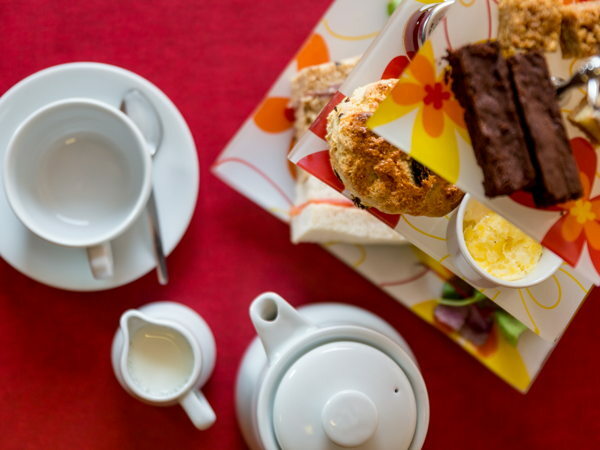 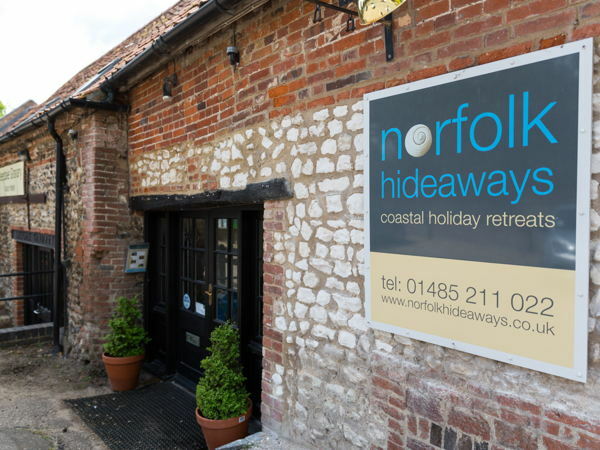 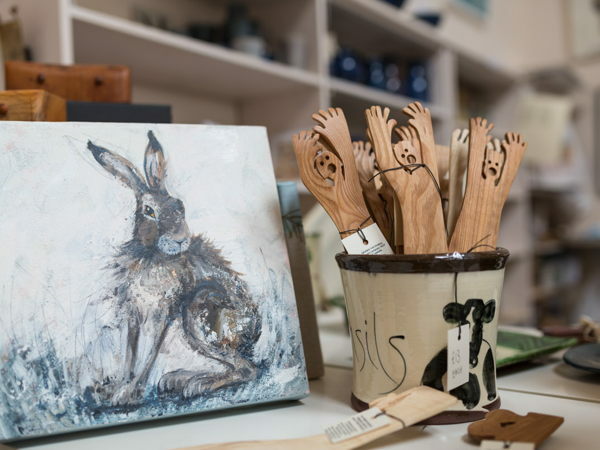 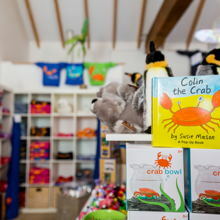 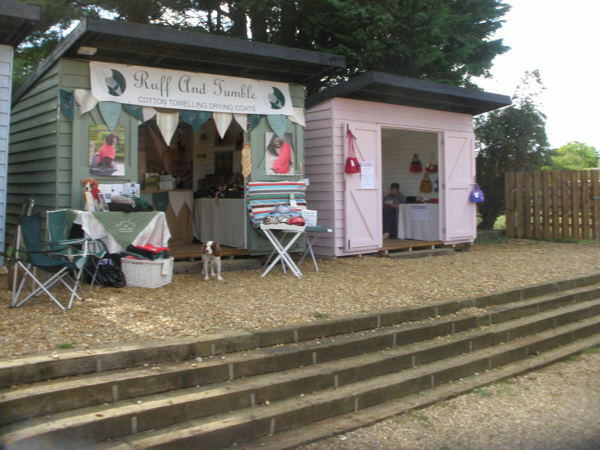 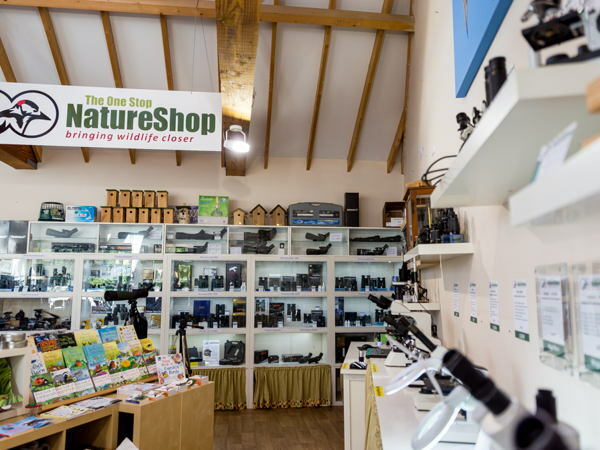 We also welcome Pop Up Shops & Cafes at various times of the year and we're the home of two major North Norfolk Coast events - Deepdale Christmas Market and Deepdale Outdoor & Wildlife Festival. 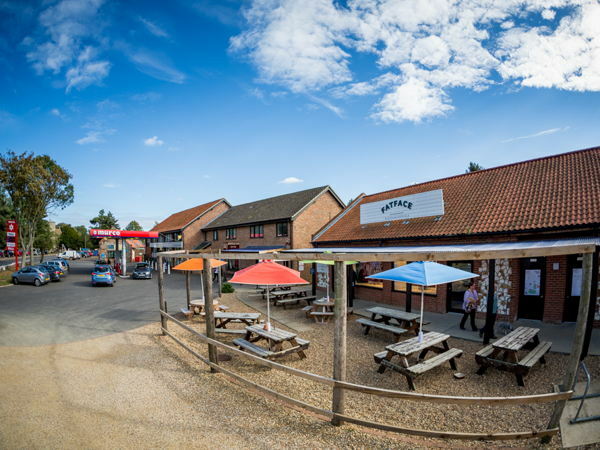 Dalegate Market is popular with visitors, tourists and locals, whether they are shopping for the essentials like bread and milk, or spoiling themselves or others with presents and gifts such as jewellery, clothing, art and crafts. 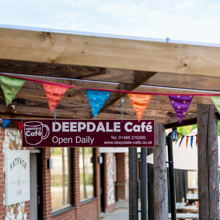 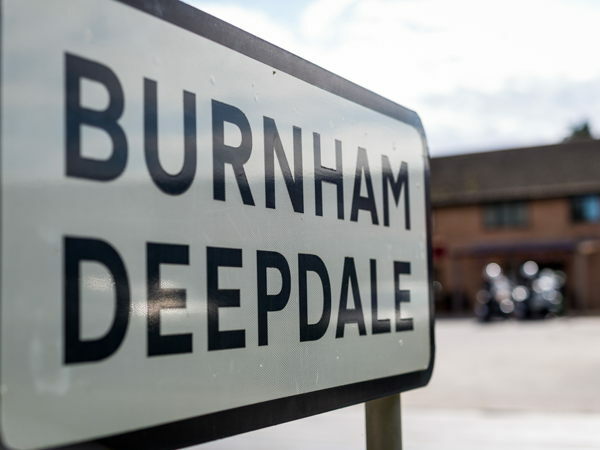 The site fits well with the tourism facilities of Deepdale Farm next door, which include Deepdale Backpackers Hostel, Deepdale Camping, Deepdale Tipis and Yurts and Deepdale Granary Group Hostel.